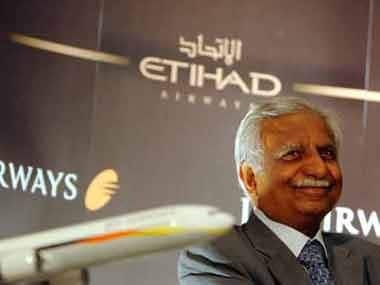 Mumbai: Former Jet Airways chairman Naresh Goyal is likely to submit initial bids for a stake in the airline on Thursday, sources said. 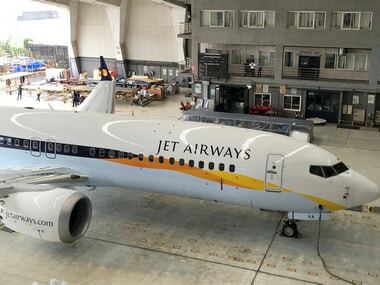 SBI Caps, which invited Expression of Interest (EoI) for stake sale in Jet Airways on 8 April, has already extended the date for submission of bids to 12 April from 10 April earlier. 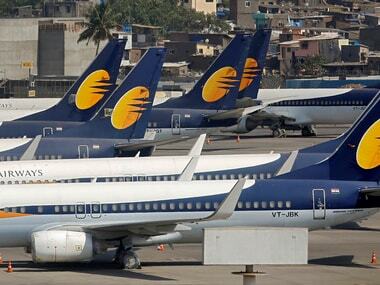 It has put between 31 percent and up to 75 percent in the airline for investors. Goyal's response on the issue was awaited.